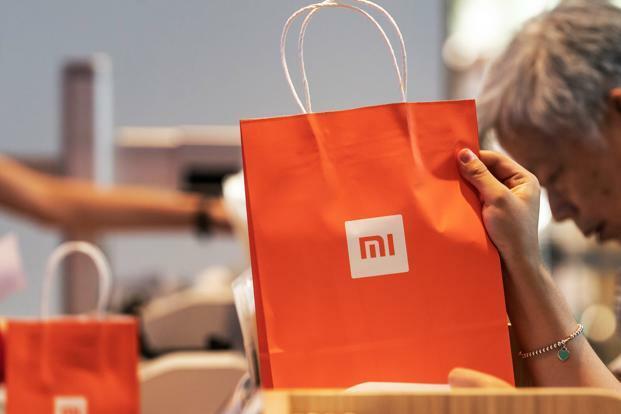 Xiaomi loses US$6b in three days as early holders flee By Bloomberg Thursday, January 10, 2019, 17:33 By Bloomberg In this Nov 7, 2018 photo, people walk past a Xiaomi shop in Beijing, China. The stock fell 4.1 percent as of 10:18 a.m.in Hong Kong, taking its three-day decline to 18 percent, or $6.3 billion in market value. Expired yesterday was the six-month lockup period that followed the company's Hong Kong debut, during which some employees and cornerstone investors were banned from disposing of their allocated shares. You can't blame investors for rushing to lock in those gains before things get worse for Xiaomi. That's enabled many shareholders, who could only watch as the stock shed US$14 billion in market value, to finally join the selling. More than 3 billion shares, or 19% of the company's outstanding share capital was unlocked yesterday, leading to a "mass exodus", bringing the company's share price down by almost 7% to close at HKD 10.34 per share. It's been painful: Xiaomi has dropped to HK$10.34 (RM5.42) from a listing price of HK$17, losing another 6.9% yesterday on nearly seven times its average volume of the past three months. "According to data collected by Sinolink Securities Co, about 3.9 billion shares purchased in the series 2010 cost of 2 Hong Kong cents each, while another 2.2 billion purchased in the same year, cost about 9 Hong Kong cents each", writes the media.